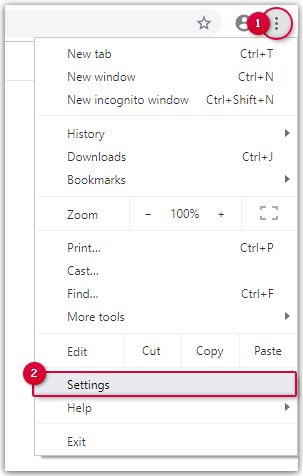 You should delete the browser history from time to time. 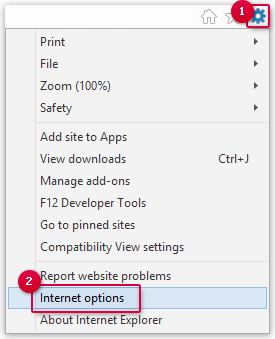 If you face any problems with your mail.com mailbox, the cause may be an overloaded browser history. 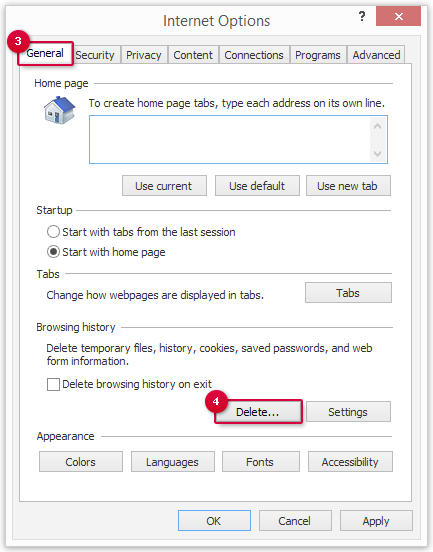 Delete your temporary Internet files at regular intervals to prevent display and connection problems. 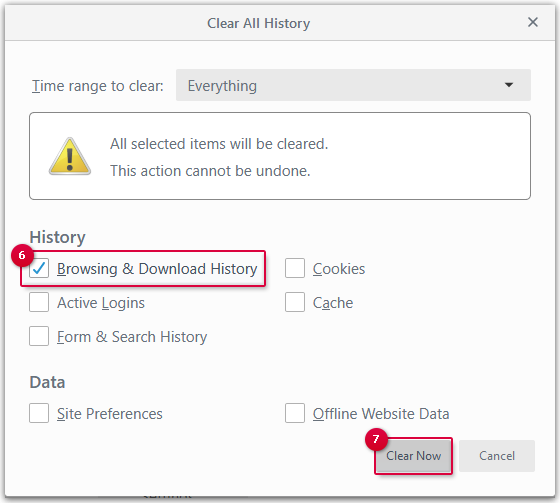 Only activate the Browsing & Download History entry. The browser history is deleted. 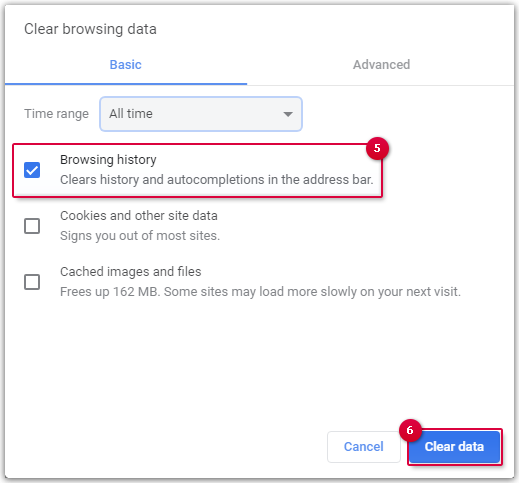 In the Privacy and security section, click Clear browsing data. 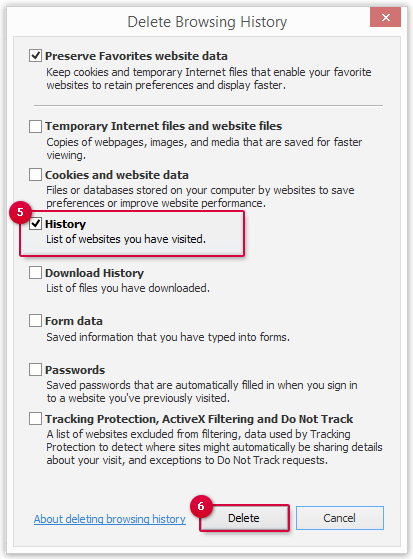 Select All time and tick the box next to Browsing history. Tick the box next to History.